There are many good reasons to choose a hostel. Most people think that hostels are only for backpackers and gap year travelers, but it’s actually untrue. 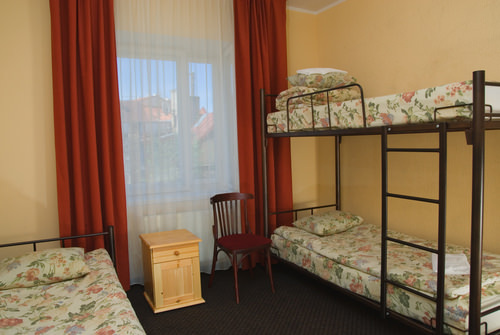 Hostels offer some great benefits over other types of holiday accommodation. If you are a budget-wise traveler, here are a few reasons why it’s better to stay in a hostel. Paying for a hostel is much cheaper than paying for a hotel. Depending on whether you’re sharing a bedroom or bathroom facilities, you can end up paying less than $20-$30 for a night’s stay in the center of the most expensive cities in the world. Sounds great, isn’t it?